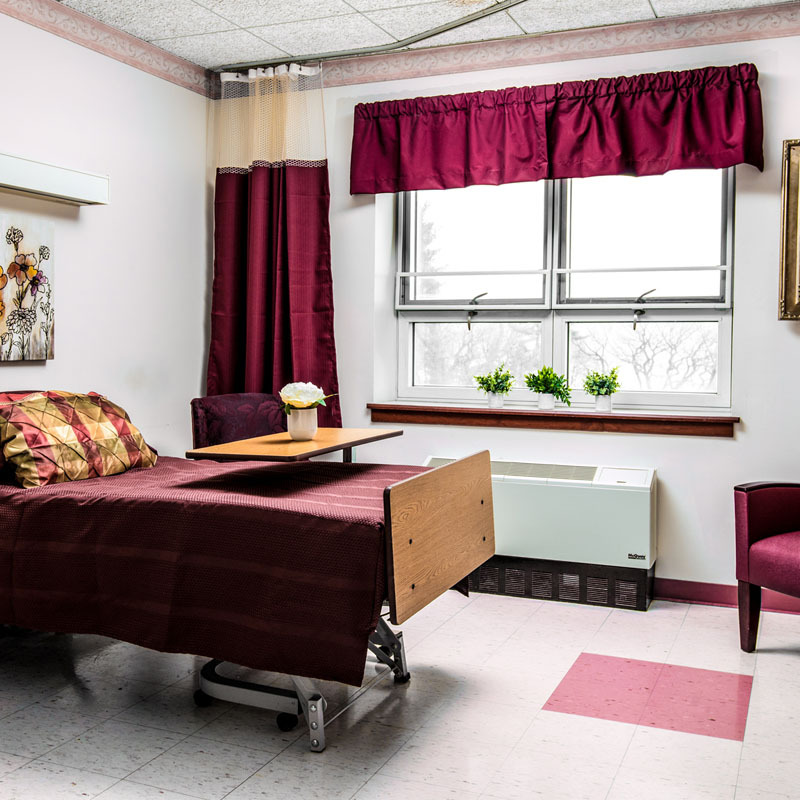 Boutique hotel meets outstanding rehab. Because you deserve to recover in style. 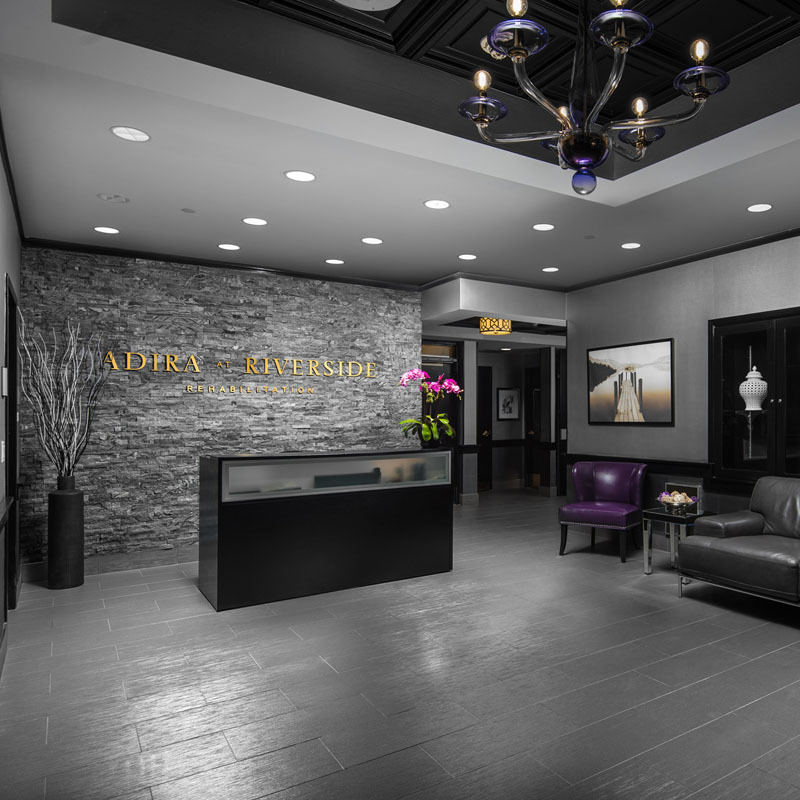 Welcome to Adira at Riverside. 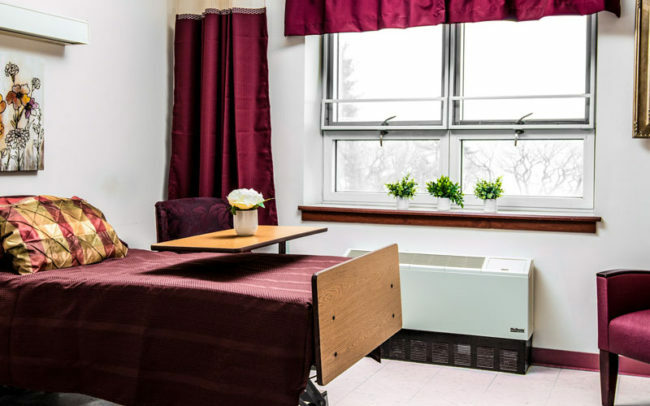 We are the only long term care facility in the area with a certified vent unit featuring bedside respiratory ventilators and expert pulmonary rehab. 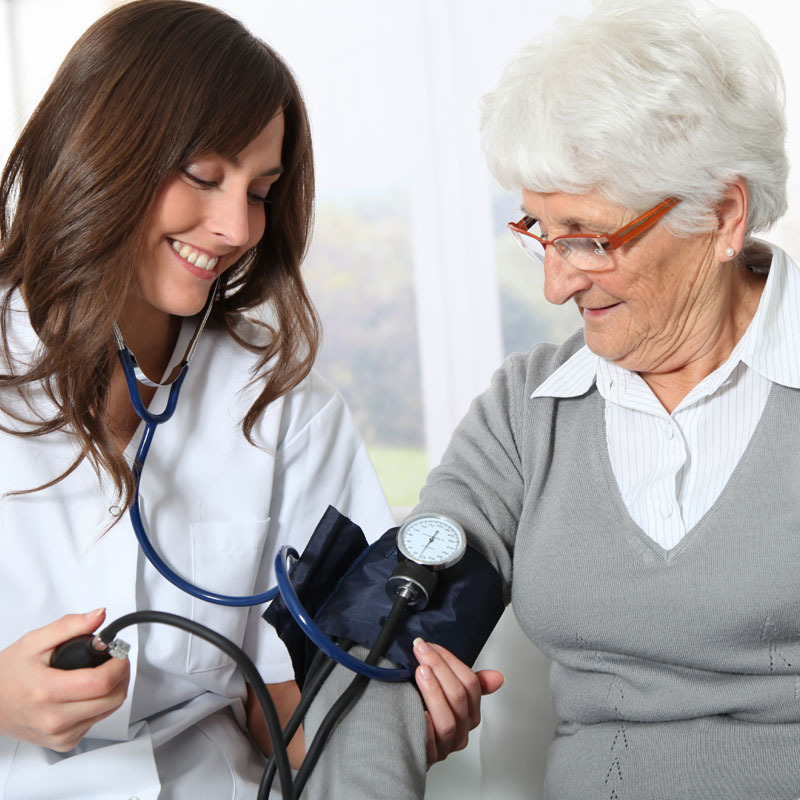 Our exceptional 1:1 staff-to-patient ratio allows us to go above and beyond for our patients to ensure their individualized needs are met. 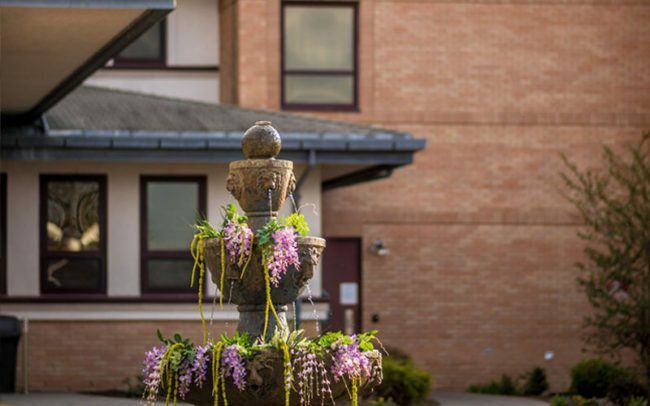 We offer luxurious amenities and a diverse recreational program to ensure our patients’ happiness, vitality and sense of community. 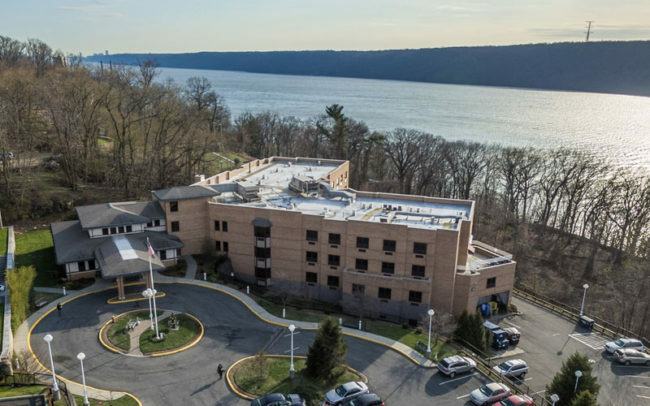 Overlooking the breathtaking vista of the Hudson River and only minutes from NYC, Adira offers a serene and warm environment for your road to recovery. 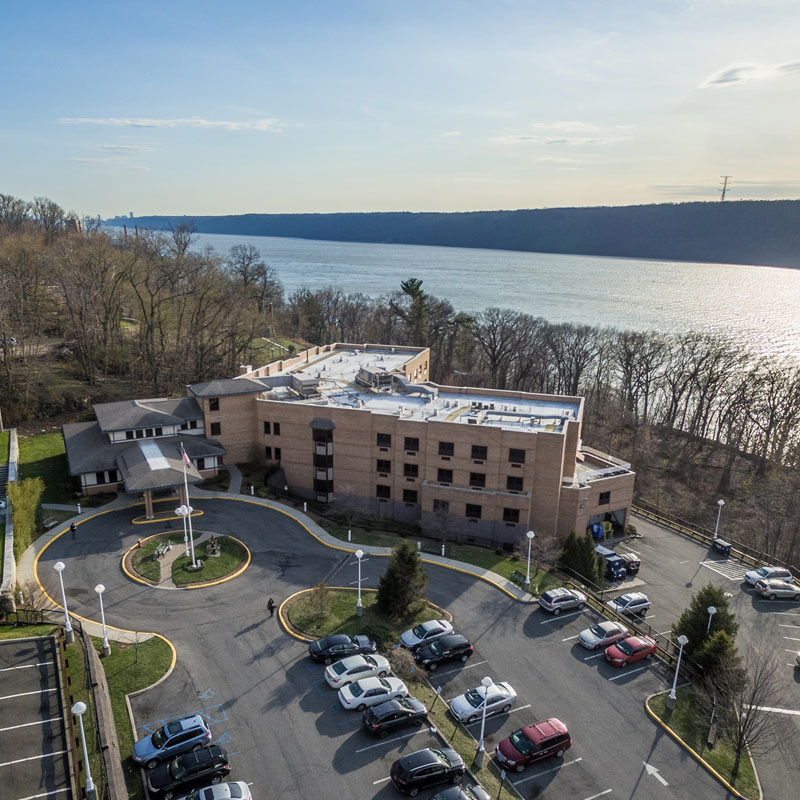 A few of the reasons we stand out – our highly skilled team, certified vent unit and luxurious amenities. 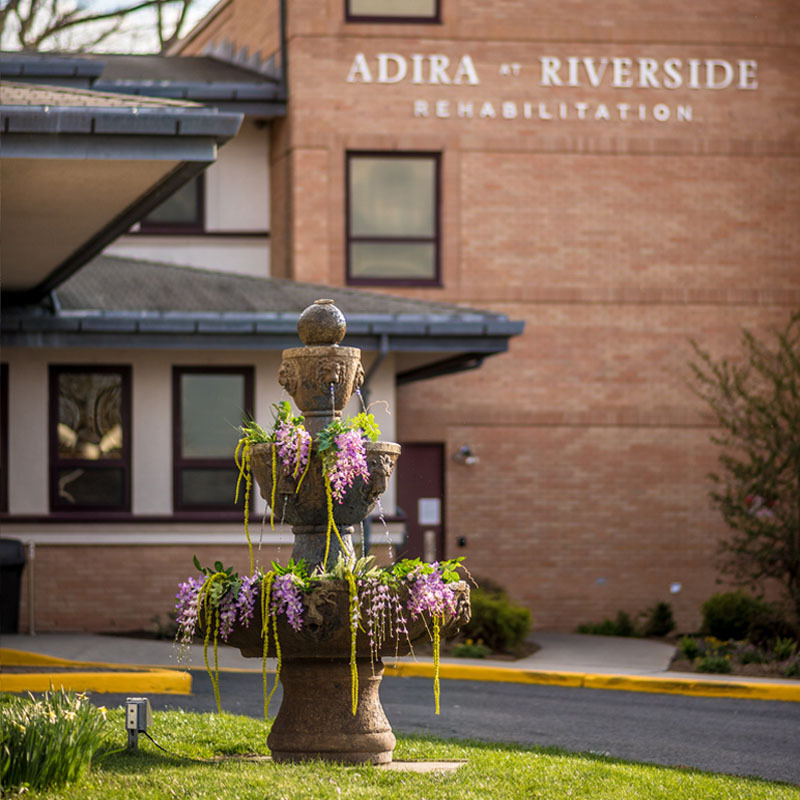 At Adira, we understand the importance of selecting a rehab facility that can provide a safe and trusted environment for recovery. 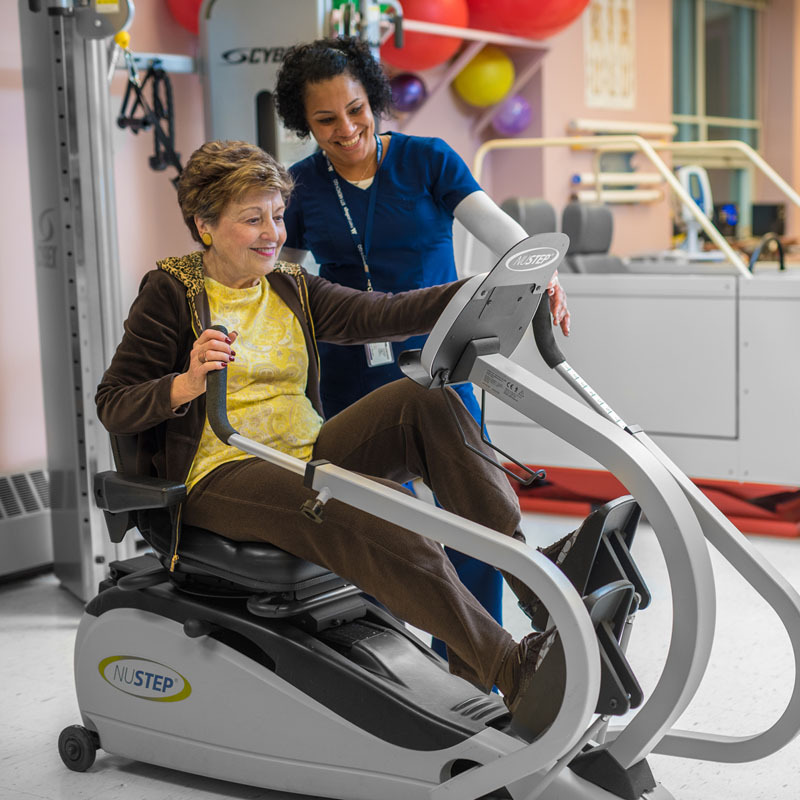 We mingle the luxury and style of an upscale destination with the unparalleled professional care of an acclaimed rehabilitation facility. 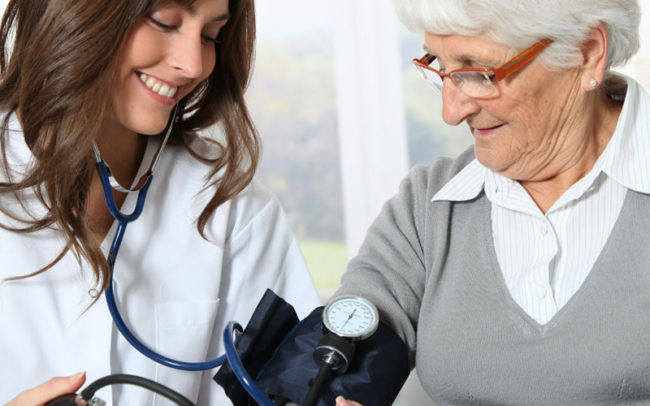 Our qualified team cares for our patients as if they are family, always going above and beyond to accommodate their personal needs and desires. 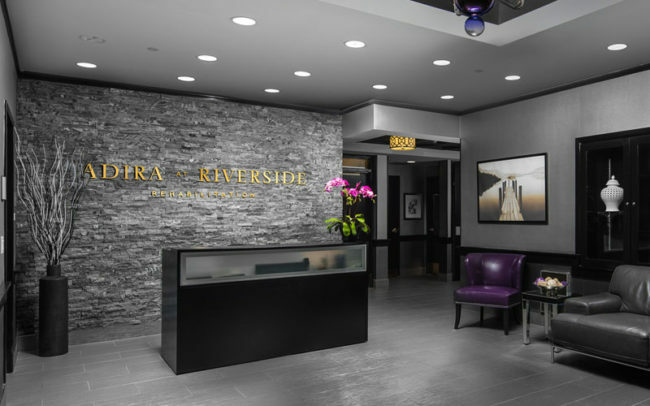 Contact us to set up a tour of Adira at Riverside.